Don’t miss out! 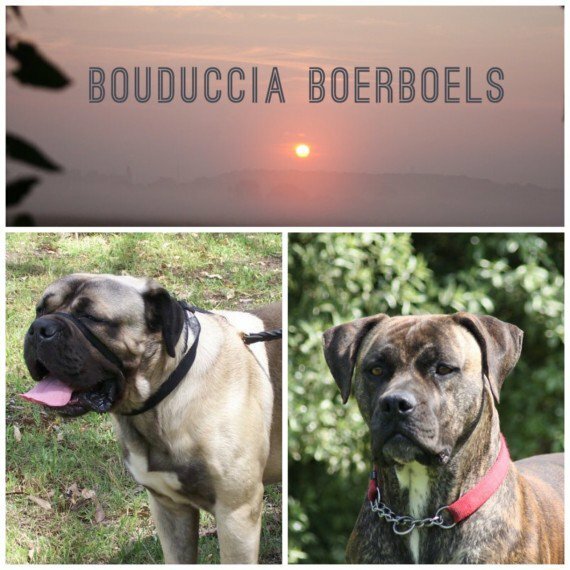 Bouduccia Boerboels is pleased to announce our latest litter is here - 4 females and 1 male! All doing well as is mum. 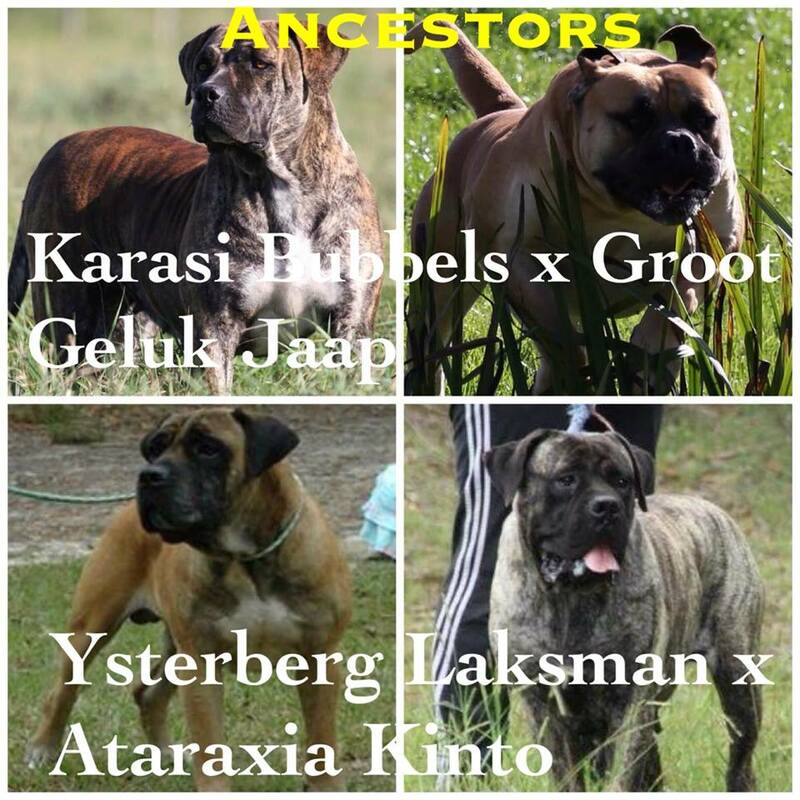 The photos are of the Dam and Sire, their ancestry and now the pups! Their ancestry has produced some amazing progeny for the breed both here in the UK and worldwide! Maverick the sire from Australia a working farm and family Boerboel and our girl, Blossom the dam, we imported from Europe as a puppy and is our loving companion who has been health tested, appraised and DNA profiled. Puppies will not be ready for their new homes until December 2018 and you are buying a puppy for life and not on a whim! You can therefore offer a puppy a good life, training and socialisation and a good diet.